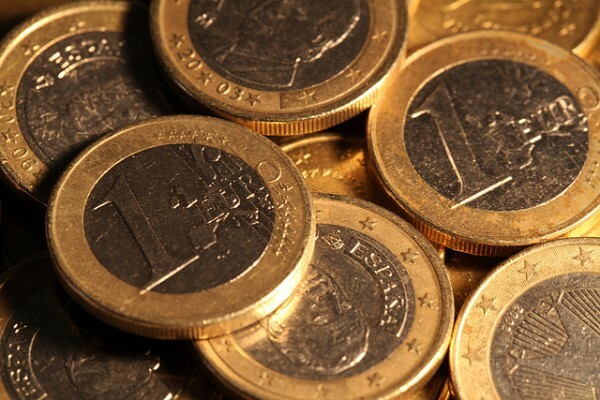 Apart from comparing holidays to find the very best deals on the web, visiting somewhere with a good exchange rate is another way to save even more money on your next holiday. If you really want value for money on your holiday, Hungary is the place to be. For every pound you exchange, you’ll get around 375 Hungarian Forint making it an extremely affordable place to visit. 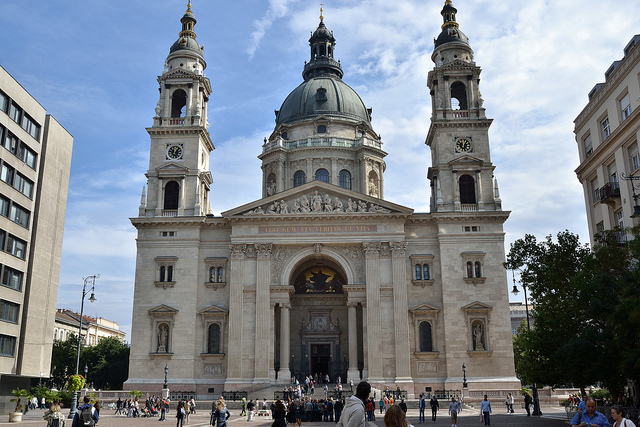 The capital of Budapest is a great option for a city break, allowing you to see amazing architecture such as St Stephen’s Basilica and the Hungarian National Museum. Food and drink here is also relatively cheap compared to prices in Britain, so you might even have some spending money left in your wallet when you board the plane home. 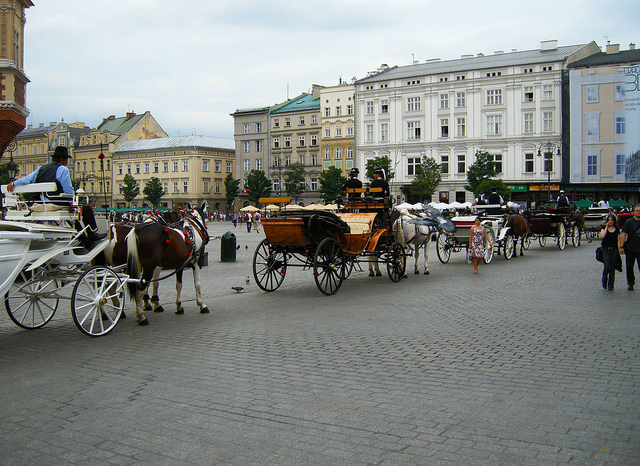 The pound has shot up considerably compared to the Polish Zloty in recent times, so trips to places such as Krakow and Warsaw have become increasingly popular. While the nightlife in Poland is a huge attraction for Brits (not to mention extremely affordable), there are also plenty of other things to do in the country, like visiting the Auschwitz concentration camp or exploring the Wieliczka Salt Mine. The Czech Republic has always been known to be pretty cheap, and although prices have gone up in recent years, visiting the Eastern European country still won’t cost you an arm and a leg. 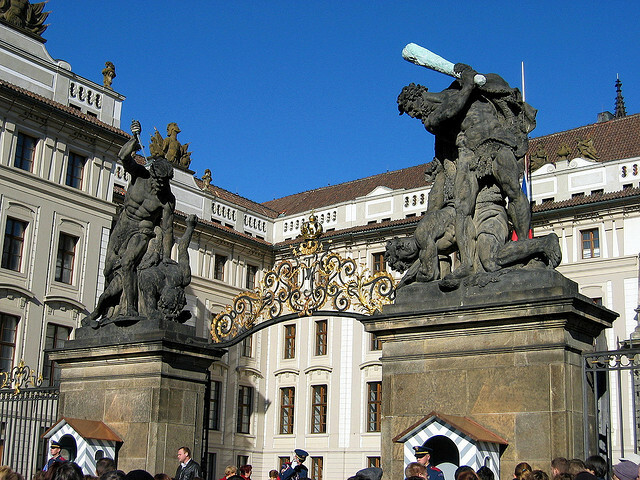 Without doubt, Prague is the jewel in the crown when it comes to holidays in the Czech Republic, and the majority of the top attractions here – including the Petrin Observation Tower and the grounds of Prague Castle – are either free of charge or very cheap. The cost of buying a pint (particularly away from the main touristy areas) is also an absolute bargain! 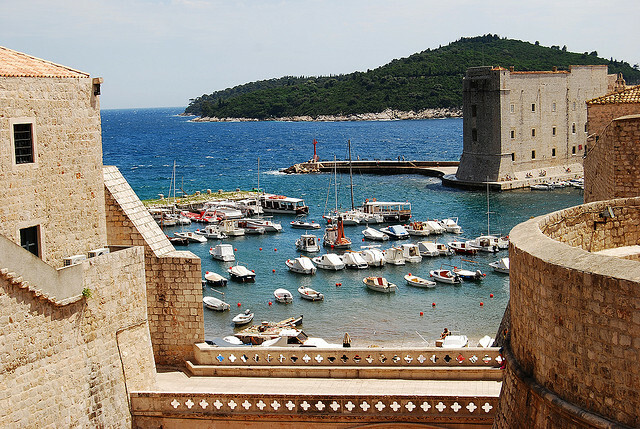 Croatia is still an up-and-coming tourist destination and the prices reflect this. The exchange rate is also in favour of us Brits meaning we’ll get more for every pound we spend. The most popular areas of Croatia include Dubrovnik, Zagreb and Split, each offering Roman architecture and pretty whitewashed buildings. It’s recommended to visit sooner rather than later though, as the exchange rate is still reasonable and tourism has yet to hit the country in a big way. Find deals to all these destinations on the Holiday Discount Centre website.